Why Are We So Evil? 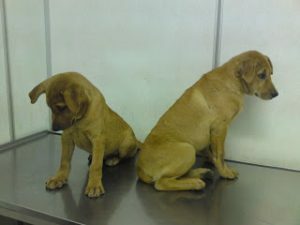 Some potential adopters / dog lovers commented that we are very EVIL when we insist on spay-neuter all our adopted puppies. Please check out the pics below before you judge us. 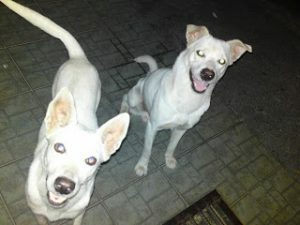 The irresponsible owner refused to claim them from the pound when MPSJ caught them. We rushed to the pound after work to claim them. The compound & ‘suit kopi’ burned a big hole in our pocket. Fortunately, there are good samaritans sponsored the compound and even made a trip to the municipal to pay for the compound. ‘Dog-eats-dog’ is an extremely sad sight – A starving mama dog ate the dead puppy. Do you think all puppies can be as lucky as your pets? 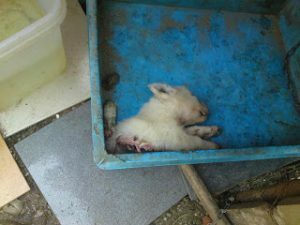 We hate to see this – Dead pup in the box. Cremation of the puppy takes much more than just digging a hole & bury it. It involves teary eyes & broken hearts. We picked Jolly up in the middle of a busy road, 11p.m. 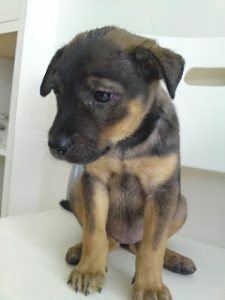 What’s gonna happen if our volunteer did not rescue her? 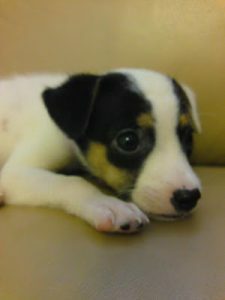 A timid mother dog, renamed Puchong. We claimed her with 5 other pups from the pound. One died due to malnutrition. 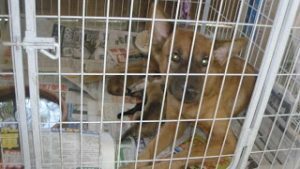 Updates: The whole litter including Puchong did not survive from Distemper virus. 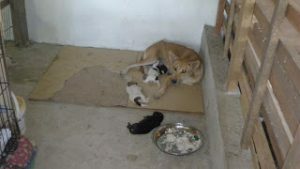 We claimed another mama dog (Subang) from the same pound the next day, with her another 5 pups. The pound caretaker just splashed water on the 1-day old pups when washing the kennel. 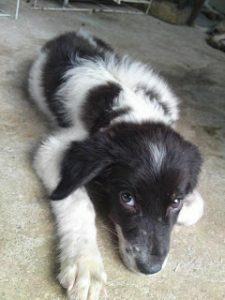 Updates: Subang is still with us at Second Chance kennel. However all her 5 puppies didn’t survive eventually. Tinkerbell (now Jingle) was picked up from Old Klang Road market. She was found in a plastic bag. 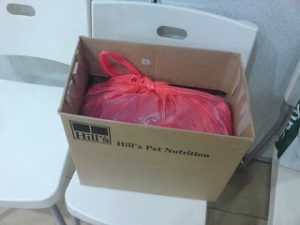 An evil human threw her away like a piece of rubbish. He looked like a lost pet. 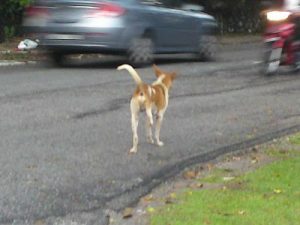 We claimed him from DBKL pound 2 days before CNY or he would be put to sleep. Updates: He has then been adopted by a loving family but passed away due to tick fever. 2 shy girls… Only 1 left. 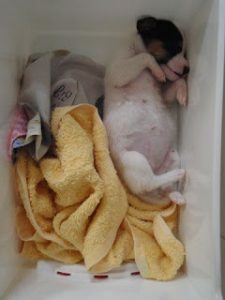 The bigger pup had been put to sleep a few days after being caught by the dog catchers. Who is the human who would put such an adorable pup in the plastic bag? Every life is so precious to us. Do you think he is born with only THREE legs?